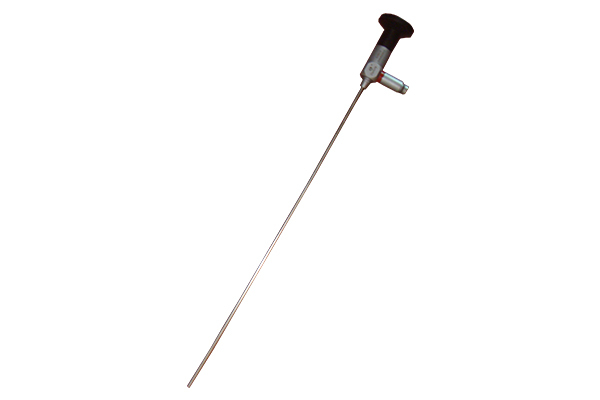 Used for cutting and coagulation. 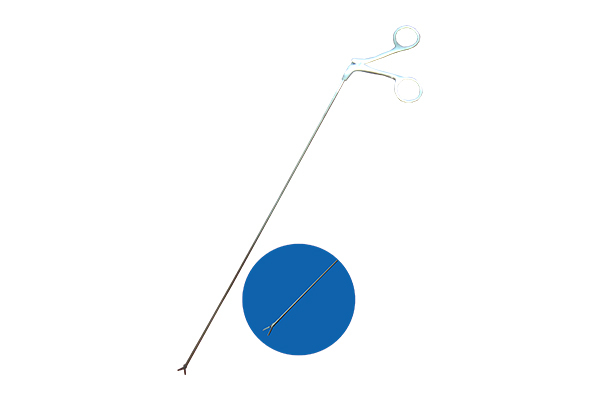 The products are compatible to resectoscopes of Karl storz (Double & Single Steam Richard wolf. Made entirely from non-corrosive, stainles steel all mechanical connections are laser-welded. 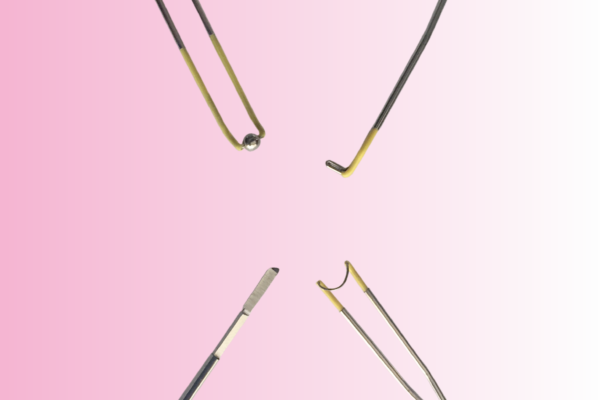 Distal and proximal lenses are made from saphire glass and soldered in place this means no joins, no leaks no scratches. Used to remove the implanted stents. Double action jaws, with ring handle. Flexible shaft for easier manupulation. 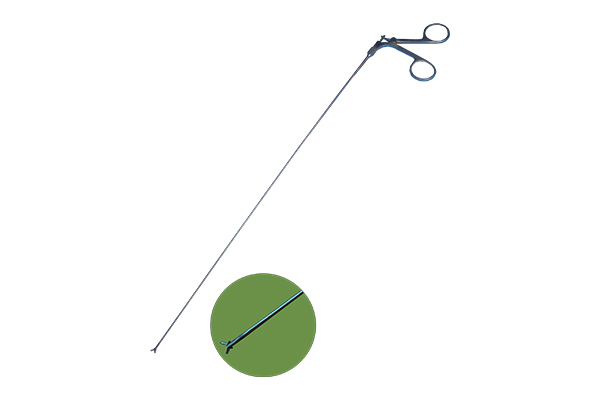 Flexible biopsy forceps Double action jaws , with ring handle. PCNL Forceps Grasping For Larger Stone Fragments, Serrated double action jaws, with ring handle. 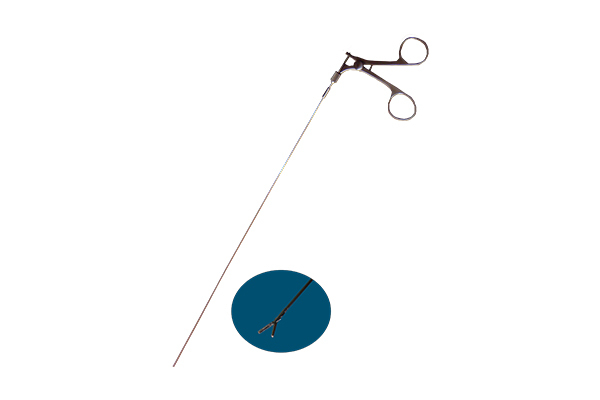 Designed for the retrieval of fragmented stones from ureteral and renal pelvis after performing Lithoclast procedure.